Community member Miguel says: "Sierra de Madrid probably is not the Best región for trekking in Spain, but there are many beautiful treks to do with amazing landscape as Pedriza, a Major karst región Just 70 kms of Madrid. 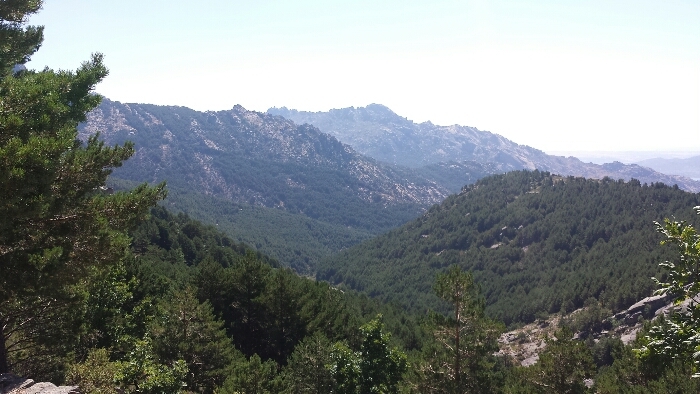 Treks as Cuerda Larga, Mujer Muerta, Laguna de los Pajaros y Peñalara or Cuenca Alta del Manzanares have amazing landscape to be considered for your website." Walkopedia says: thank you so much, Miguel. members - any further thoughts?